One of the hardest parts of following a nutrition program and trying to get fit is dealing with cravings. For most people, a craving can lead them to “falling off the wagon.” That’s why it’s so crucial to learn different strategies that can help when that strong craving strikes. 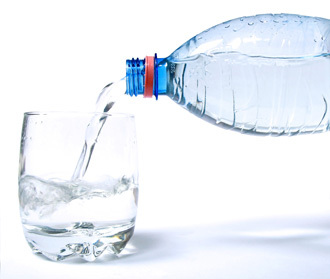 More often than not, being thirsty can be mistaken for hunger or for a craving. So next time you get a craving, drink two tall glasses of water. Wait 10 - 15 minutes and then see how you feel. If you ever get cravings at night, this can help. Next time you’re craving sweets or feel like eating something “bad” for you, have some protein. Maybe some turkey breast, chicken breast, or some lean deli cuts. Protein is not only nutritious, but also helps increase your leptin levels, which is the hormone responsible for telling your brain to give you that “full” feeling. 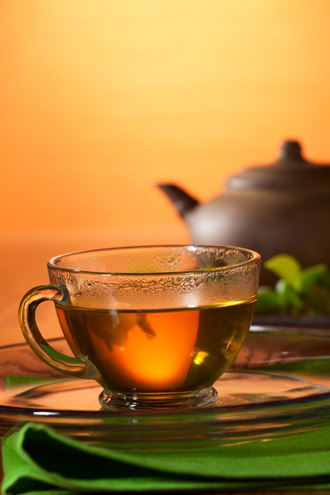 Numerous studies have been done on the positive effects of green tea and your body’s metabolism. Not only does it act as a metabolism booster, but studies show it may also help curb your appetite. One to two cups whenever you’re craving sweets or fatty foods can help. If you’re the kind of person who has those terrible “sweets cravings” pay special attention. Eating a piece of fruit can satisfy that intense craving. 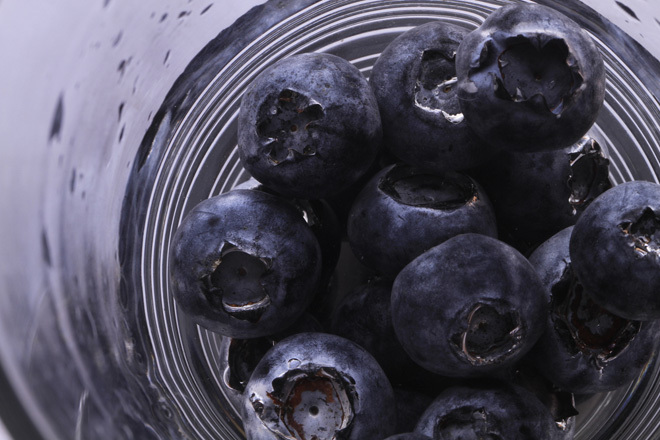 What’s more, fruit is chock-full of nutrients and antioxidants that are good for you. Make sure to choose fruit that’s low on the glycemic index and glycemic load scale. Good choices are apples, red grapes, kiwi fruit, and blueberries. So there you have it. Next time you get one of those strong cravings, pick one or more of these tips to follow. You’ll be glad you did. Not only will it keep you from “cheating” but it’ll also help give your body the nutrition it needs to stay healthy and fit. Little tips like these are what separates those who are successful at making their fitness goals come true and those who don’t.